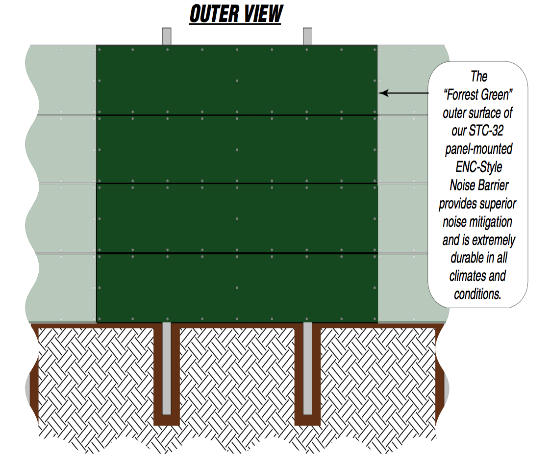 ENC's STC-25 acoustical blankets are designed to block and absorb unwanted noise. Portable and easy, these blankets come in a variety of vinyl colors. 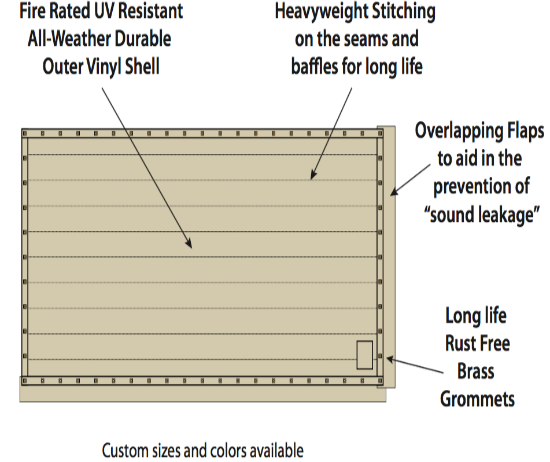 The ENC STC-25 Acoustical Barrier Blankets are manufactured using state of the art acoustical composite materials with an engineered design. 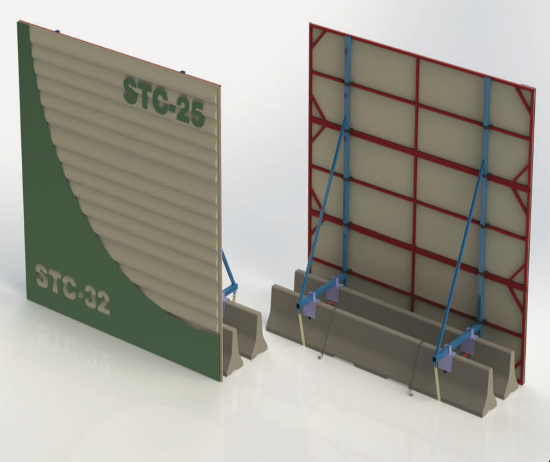 ENC’s STC-25 acoustical barrier blankets are designed to provide optimum sound control for both blocking and absorbing unwanted noise. 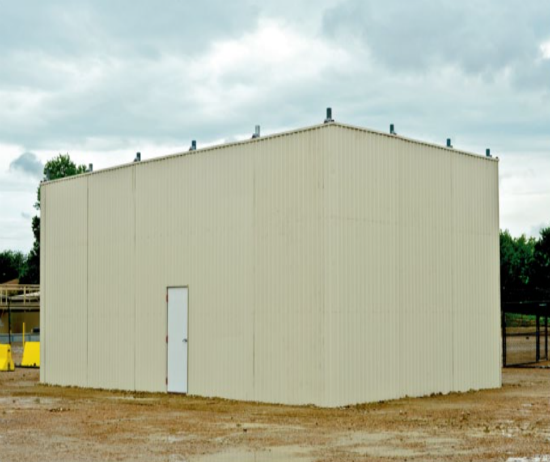 They have been tested by an independent acoustical laboratory per ASTM E-90 and ASTM E-413 requirements and have a verified sound transmission loss. 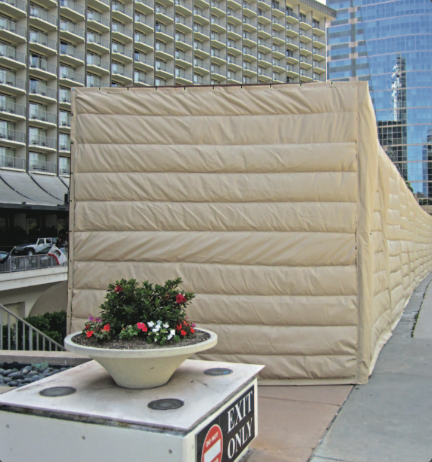 ENC’s acoustical barrier blankets are fabricated with a proprietary polyvinyl-chloride coated outer shell; layers of noise absorbing and blocking material; an engineered inner core with an X-5 septum barrier.